NorCal MINIS | Northern California's Premier MINI Cooper Club: Motor Trend's First Drive Review Of 2015 MINI "4-Door Cooper S"
Motor Trend's First Drive Review Of 2015 MINI "4-Door Cooper S"
The Mini Hardtop is known for its go-kart handling, eccentric interior, and a wide range of customization options. So what happens when you slap on two more doors and extend the wheelbase by nearly 3 inches? 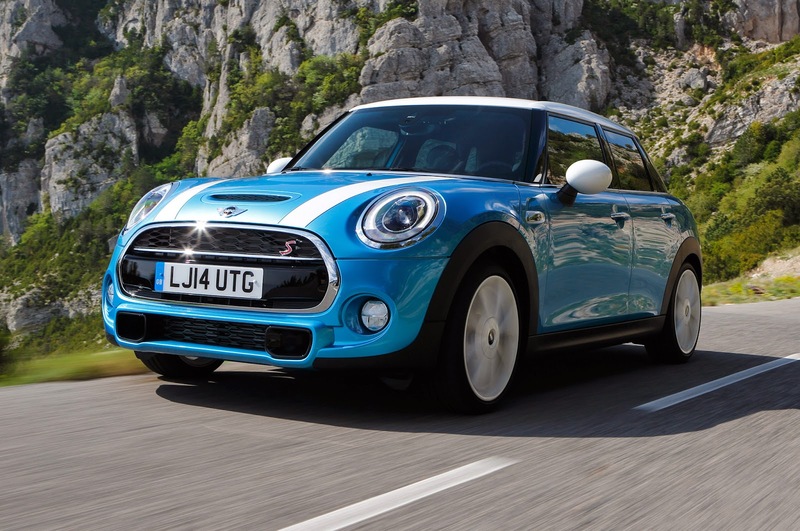 You get the all-new 2015 Mini Hardtop 4 Door that offers the same distinctive handling and signature look, with a few tweaks that have positive and negative effects.